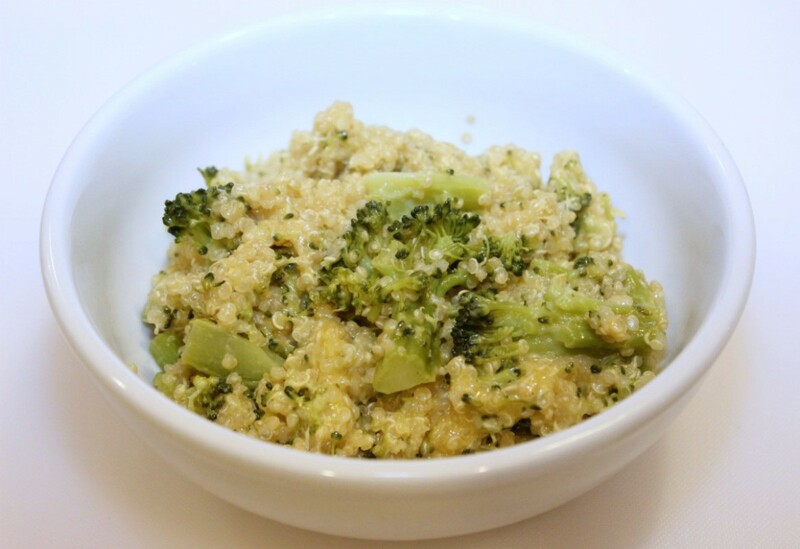 I love quinoa and am always looking for new ways to prepare it. This recipe is the perfect pairing of broccoli, cheese, and quinoa! 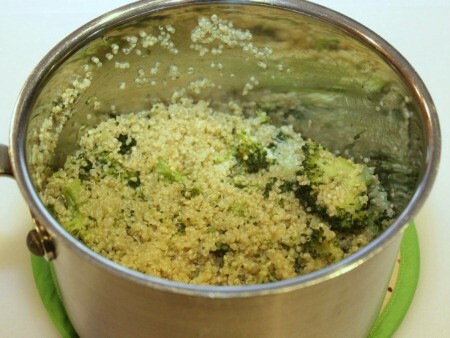 Rinse and drain quinoa. Cut up broccoli into florets. Put broth, quinoa, and broccoli into a large saucepan. 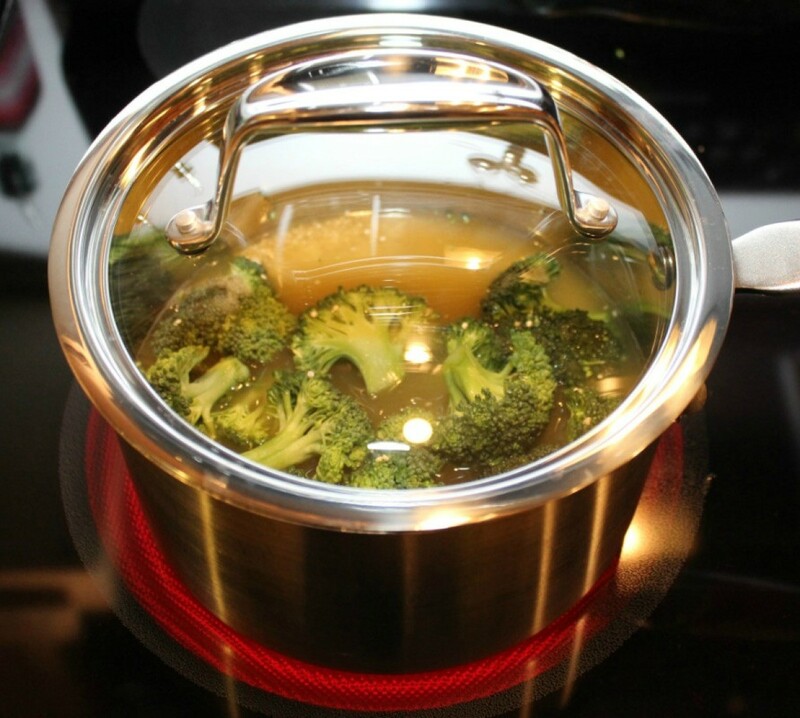 Cover and bring to boil. On Med/High heat, boil for 12-15 minutes or until quinoa is tender and broth is absorbed. Remove from heat. 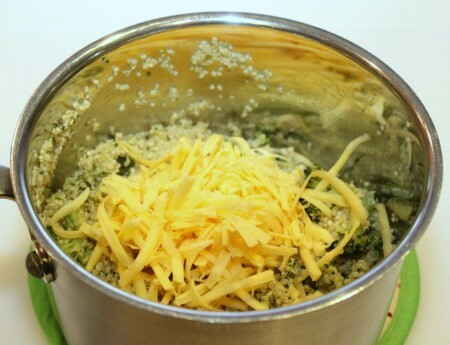 Add cheese and stir to combine. Add salt and pepper to taste. Enjoy!